The moment you walk into Salons by JC Waite Park, you are guaranteed to be greeted and assisted by the exceptional concierge, Sharon Prososki. With 30 years of stylist experience under her belt, Sharon provides an unparalleled understanding of the beauty industry. Salons by JC has been fortunate to have her as a member of the Salons by JC family for the past four years. Not only has Sharon taken on the job of Waite Park’s concierge, she also goes above and beyond in her job of handling the Salon by JC Waite Park’s social media pages, including Facebook and Instagram. She has taken on and excelled in social media for her salon suite owners by posting daily, highlighting their beautiful and high skill work. Sharon wasn’t always tech savvy though, but with the help of her family and coworkers, she has become a pro. After being self-employed for 28 years, transitioning from a stylist to a concierge was very different for Sharon. Working set hours and working directly under a company was almost foreign to her, but she’s loved every minute of this new chapter in her life and has learned so much! 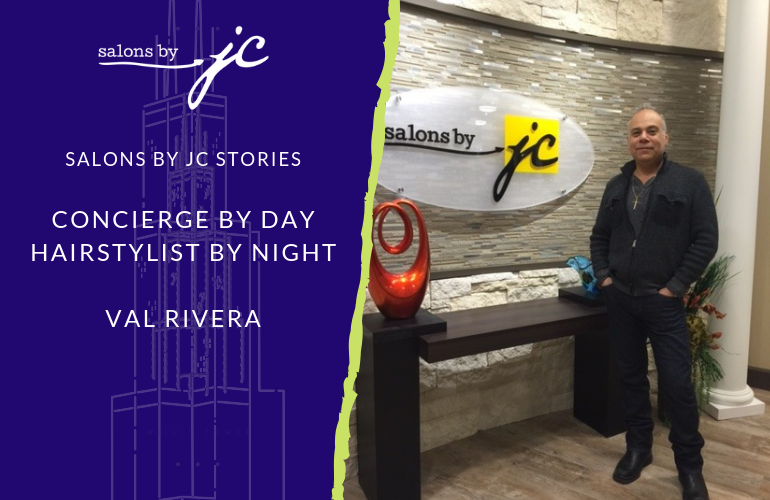 The most rewarding aspect of her role as a concierge in our Salons by JC family is being able to use her 28 years of self-employed experience to help other stylists make the step from employee to business owner. Salons by JC is proud to have concierges like Sharon! We want to thank you for all of your hard work Sharon! 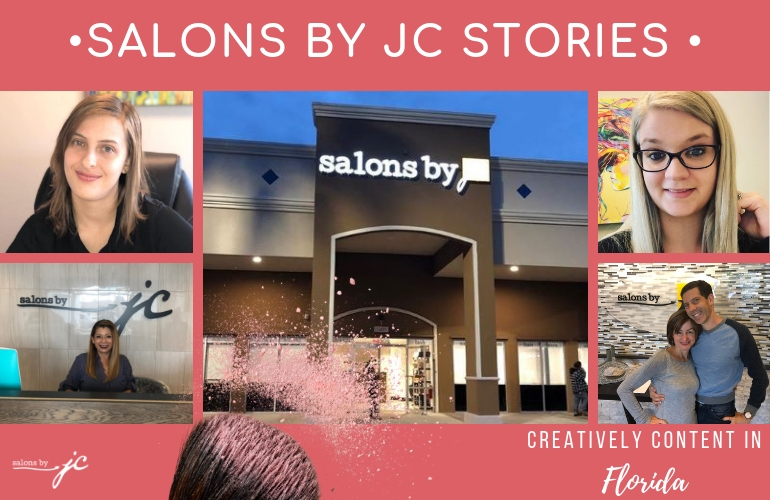 Salons by JC truly appreciates everything you bring to the table!